This is kind of cool. – Map of where NHL players come from. Great article here about the greatest hockey player ever. Heather showed me this one, it’s always funny watching people laugh honestly. And that Sid guy can shoot the puck! Yeah – that guy is good. And might as well throw this one in there too… can’t find whether it’s fake or not. And Michael’s soccer from Thursday night. I love the middle picture. 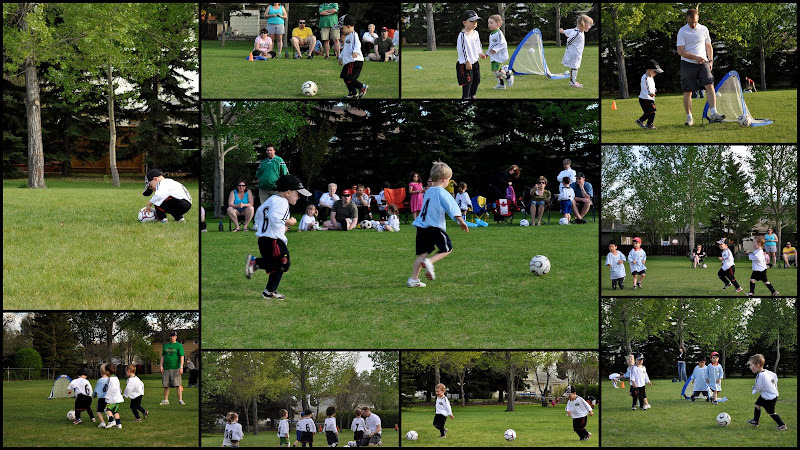 Our family is playing soccer 4 times a week these days… 2 nights for each kid. 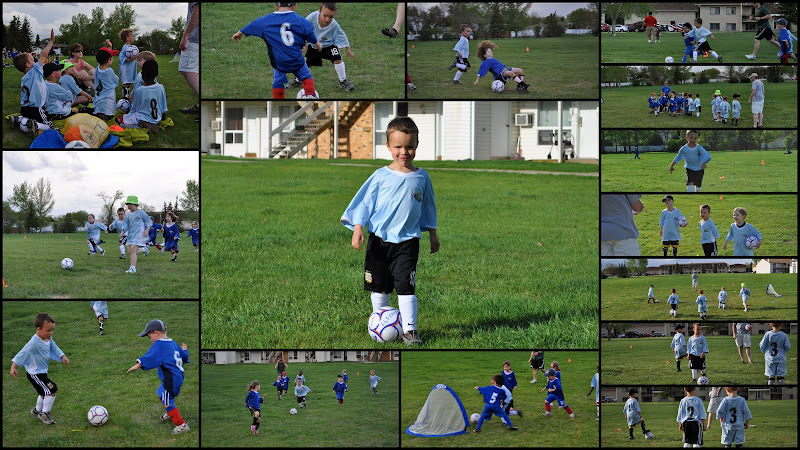 Here’s some pics from Elijah’s game tonight.